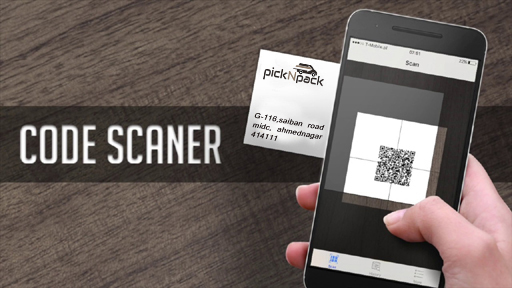 Living all the technicalities behind basically a barcode is in optical-machine readable identity of your product, which binds up the data of your product such as price, batch number ,manufacture date, date of expiry, etc. in a single image ,which is printed on the packaging so that you can easily sell them wherever you need. If One cannot sell his/her product in the supermarket /malls without a barcode as this is mandatory to maintain Barcode on the product which helps this mall /supermarket in retail supply chain management which is their basic need. So before selling your product on the market, you need to register a barcode, which is a quite tough job! But why take Stress when we are here to help you. Thinking of where to start? 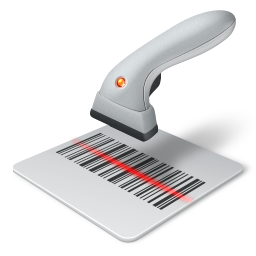 Barcodes are available in various types and can be bought in different quantities process of obtaining barcode starts with identifying requirement by an applicant. 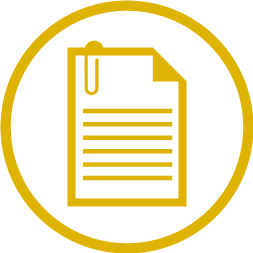 With barcode application various document are required to be annexed. 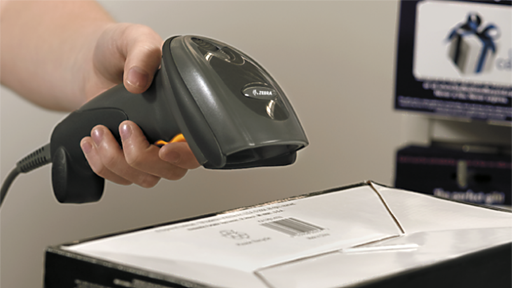 Our expert will collect all the information and documents required for issuing barcode. 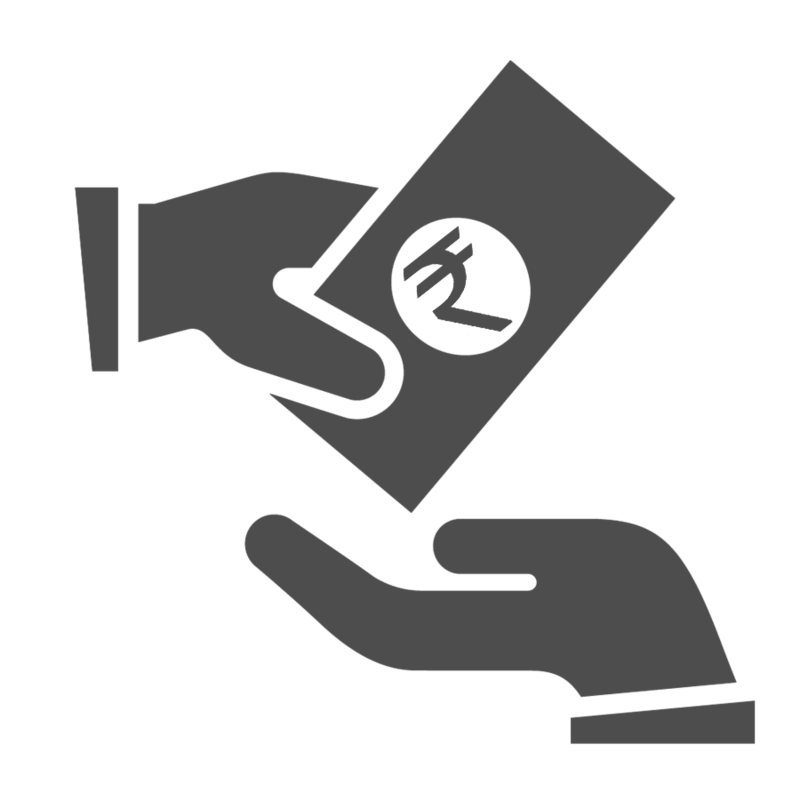 Government fees are paid in form of demand draft after determining the quantity of barcode and validity period. 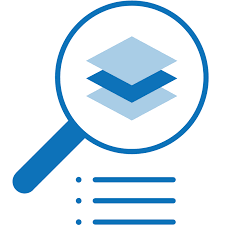 We will deliver the barcodes issued by GS1 along with all mandatory information.